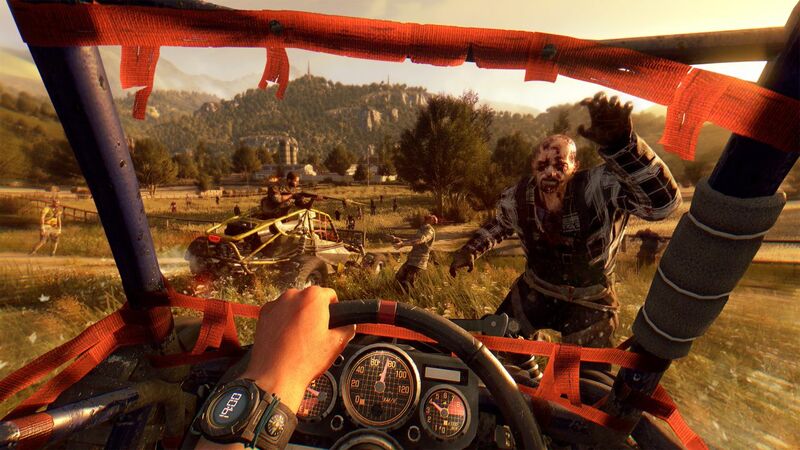 The Following, the first story expansion for Dying Light, has been officially detailed. Techland has revealed the first official details about The Following, the upcoming story-based expansion for Dying Light. The Following will follow (haha) protagonist Kyle Crane one more time as it reveals an untold chapter of his story. Set in an entirely new location, as big as all of the game’s original maps combined, The Following adds new mechanics and challenges to the game. One of the biggest new additions is vehicles, specifically Dirt Buggies. The buggies will be customisable, upgradable and feature their separate skill tree. The expansion is still without a release date, but will be free to all season pass holders or $14.99 standalone.